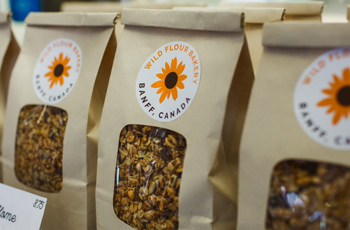 Banff’s top spot for freshly baked bread, pastries and delicious coffee. 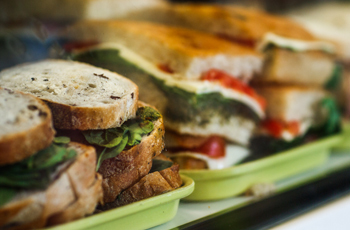 Friendly, knowledgeable staff give this independent bakery an authentic neighbourhood feel. It’s a great place to mingle with the locals! Fuel up first thing for your day of activities, or grab a light lunch in the sunny courtyard seating.